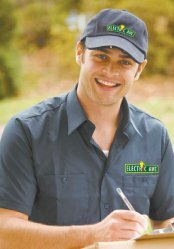 Electric Avenue is here to help with all your electrical needs. Electrical	problems such as a blown fuse or fried circuit can be dangerous to fix,	so it is important to contact an experienced electrician at the first	sign of a problem. Many people don’t realize the complexity of the	electrical wiring in their home or business, and it can be dangerous to	leave a problem unfixed. We can handle repairs and installations with	safety and diligence so that you don’t have to worry. As a Coquitlam electrical service provider, we can handle a variety of	electrical problems. Our staff is well-trained and safety-conscious. 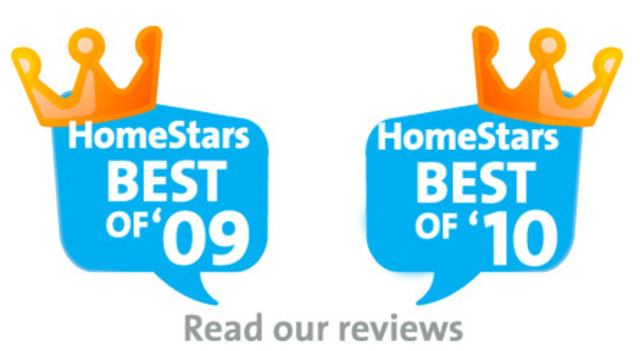 With	our services, you can get the help you need to keep your home or business	running smoothly. Residential Services: We provide residential services to fix a variety of electrical issues in	your home. From hot tub lighting to ceiling fans to circuit breakers,	we can provide quality services and products to keep your house functioning properly. Commercial Services: Whether you have a small, family owned business, or a large commercial	business or construction project, we are here to help. For all your commercial	needs, we can provide the necessary equipment and service to help you	find a solution! With attention to detail and meticulous service, we can increase the safety	of your home or business. Our services cover a variety of needs, so you	can get help for your specific situation. With more than 15 years of experience,	we can get the job done right. 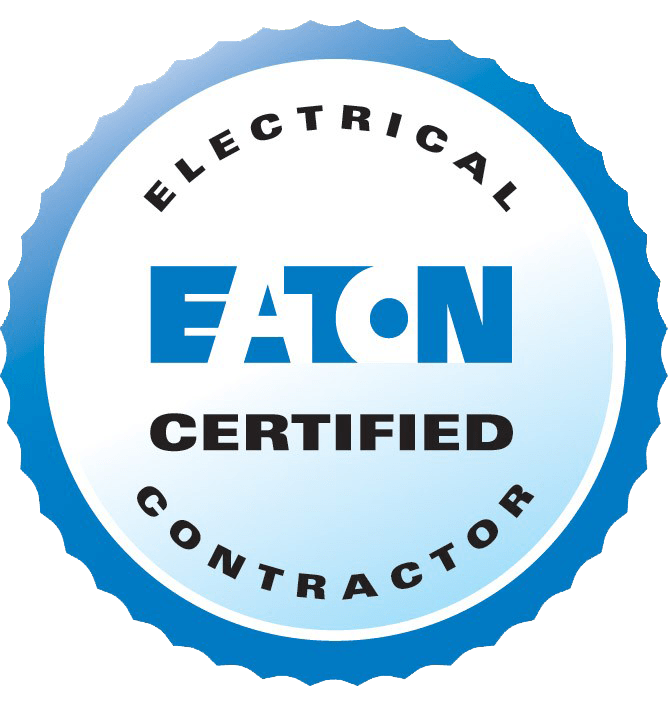 For safe and reliable electrical services, call us at (604) 939-1832!